These are great bracelets. They will be a great way to keep Japan on our minds when all of the chaos settles. It is going to take a very long time for the country to recover. We need to pray for them without ceasing. So take an easy step in helping them on their road to healing. Go here and buy a bracelet…. or a bunch. 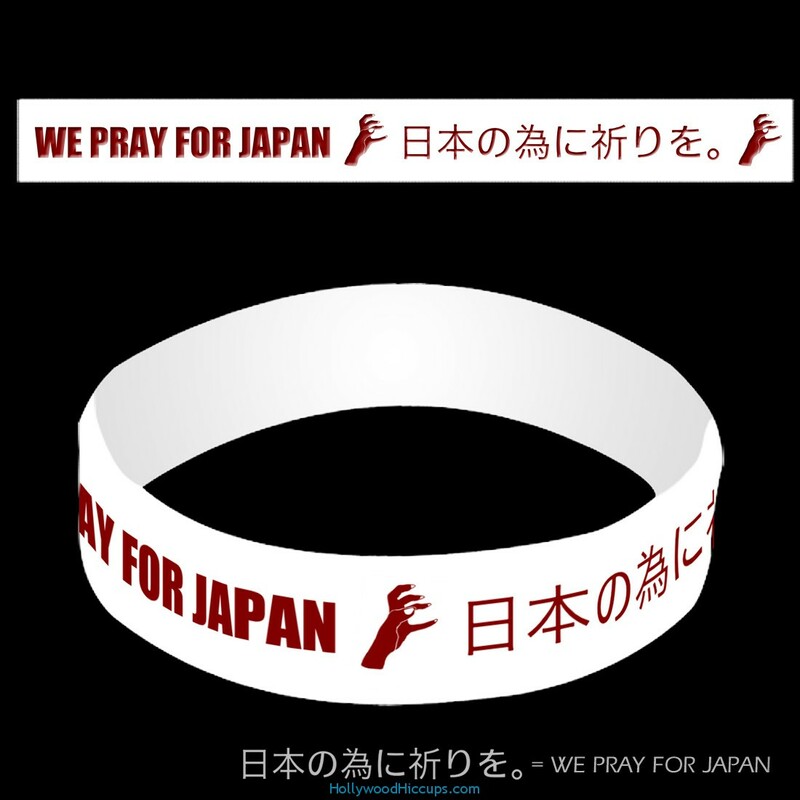 They are only $5.00 and 100% of your purchase goes to Japan.